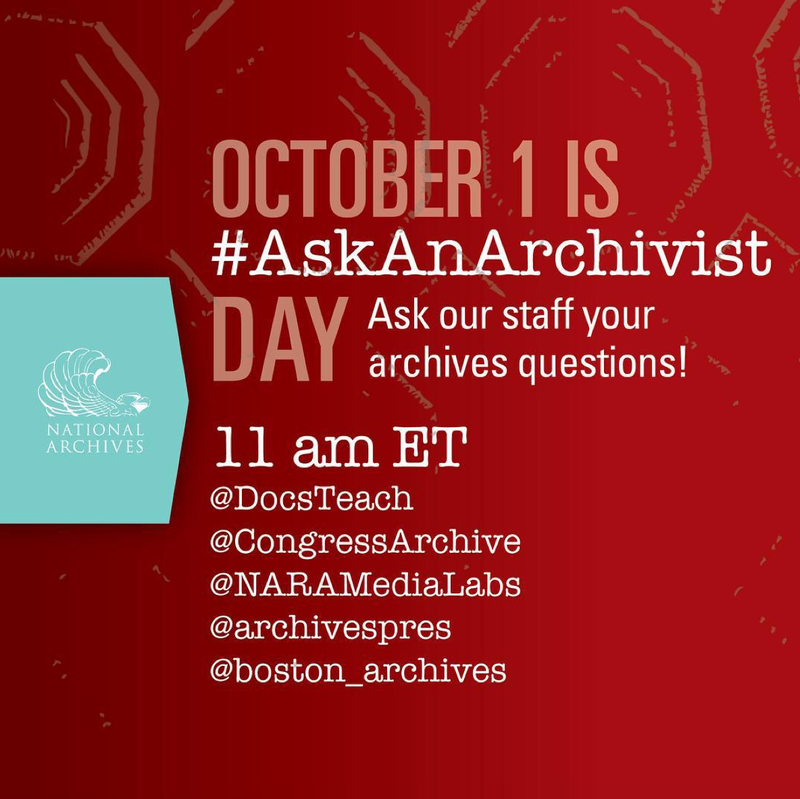 This is such a great idea and a wonderful opportunity for genealogists and historians! 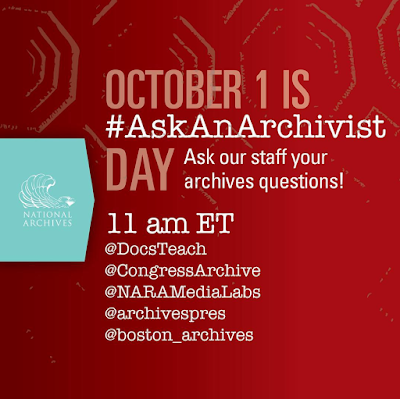 So if you have a question you want to ask an Archivist just follow any (or all) of these Twitter accounts, wait for 11 a.m and ask your question. While you're on your Twitter page, why not also connect with me @LorineMS (Olive Tree Genealogy) I'd love to see you there!